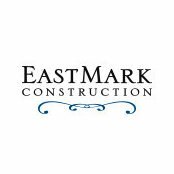 Custom home builders in the Northern Michigan and Grand Rapids areas. A reflection of your hard work, personality, and creativity. A place to gather and to get away. A timeless tribute to you and yours. You dream it… we can build it. Typical Job Costs:Varies based on project scope.